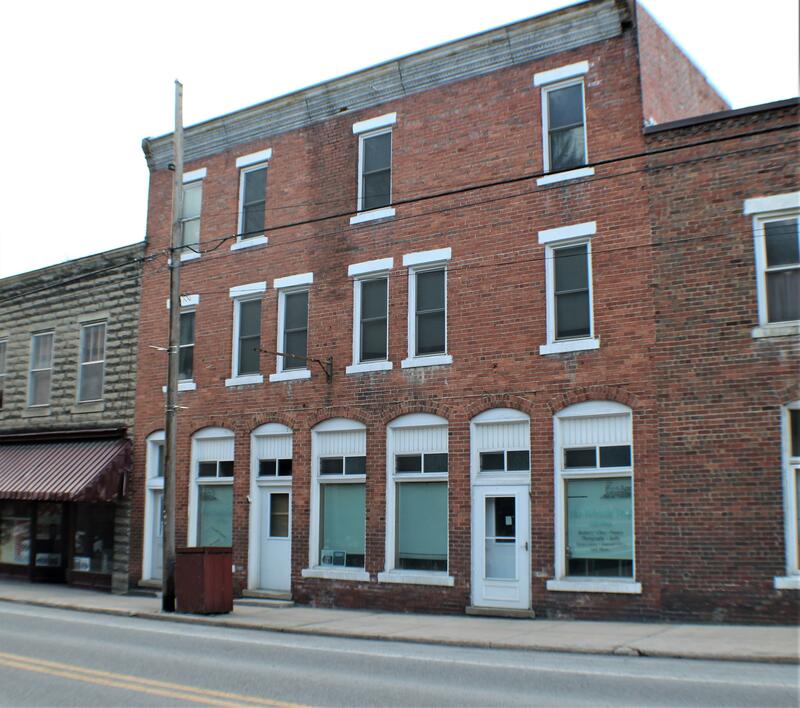 3 story brick building built in 1916 located on Main Street in Durbin across from train depot. 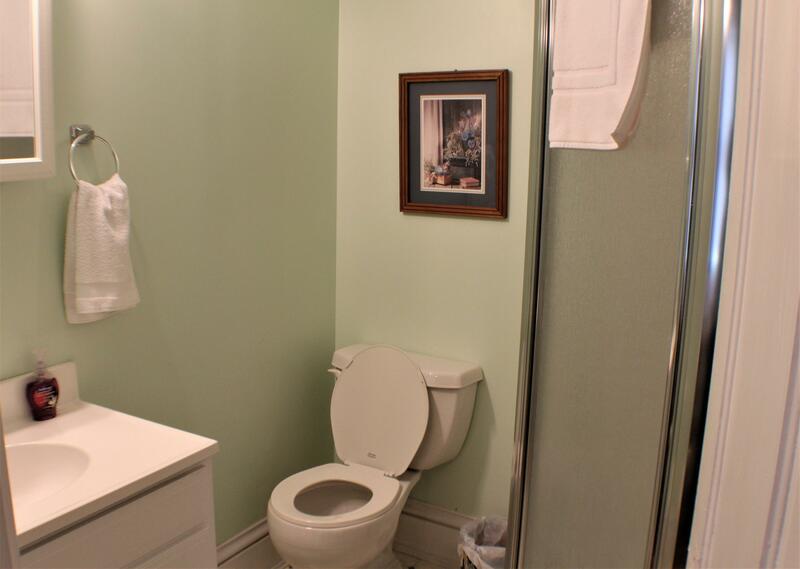 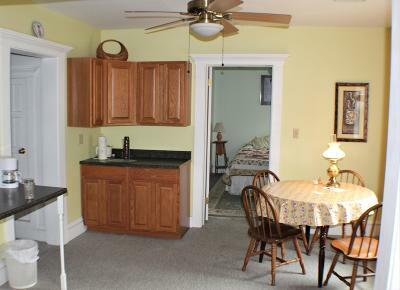 This property offers 4 rental units. 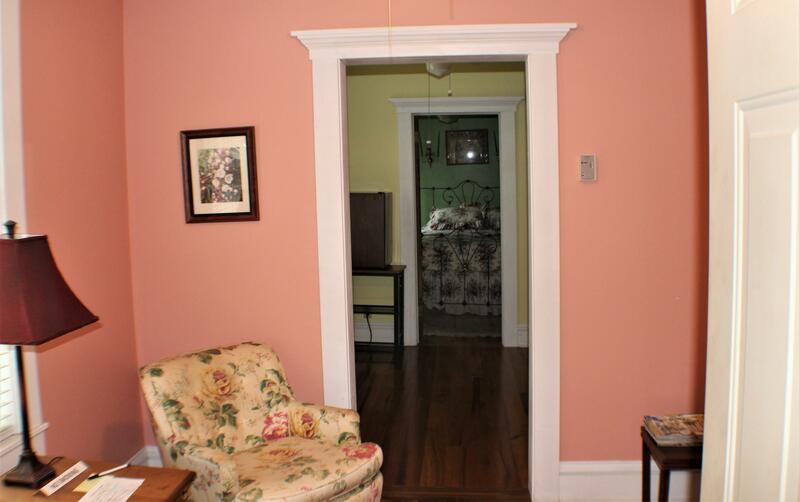 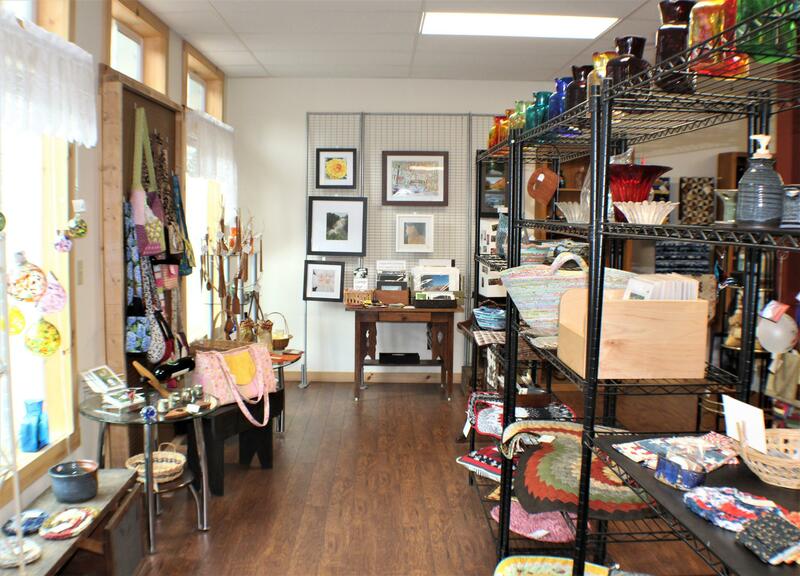 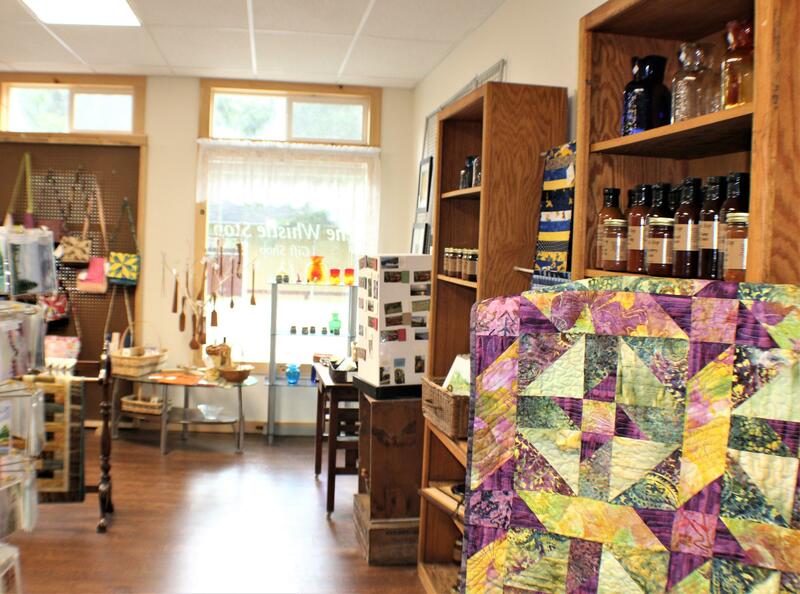 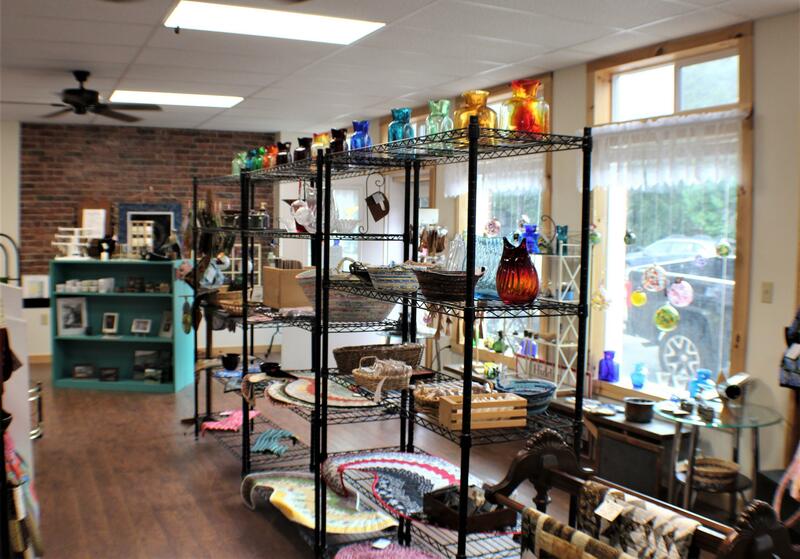 First floor is presently rented as gift shop, offers all new windows, doors, 1/2 bath and heated floors. 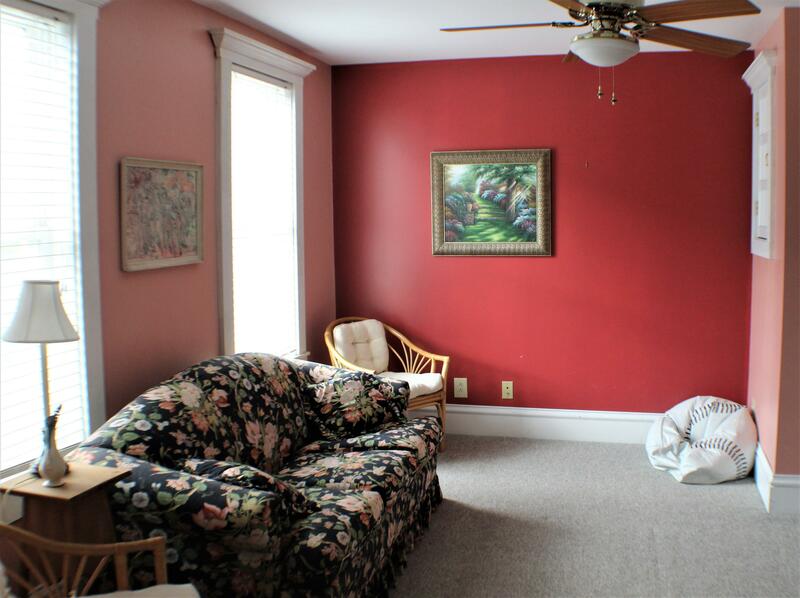 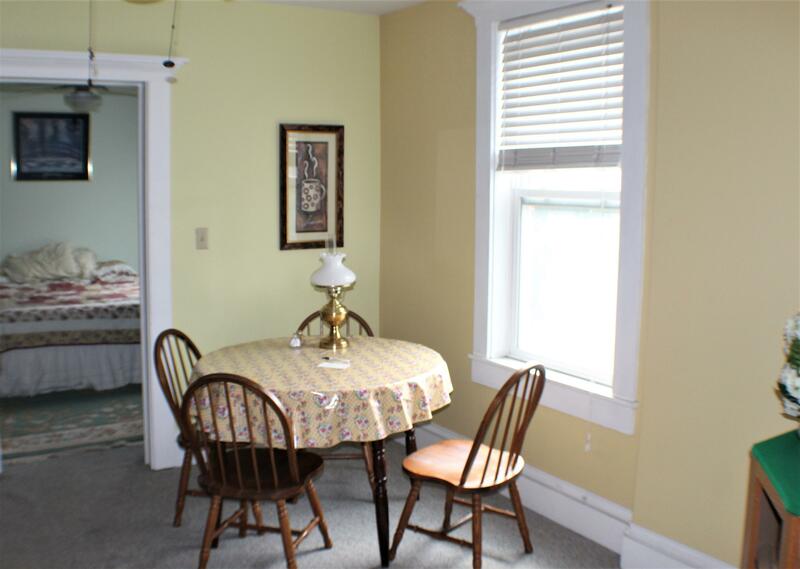 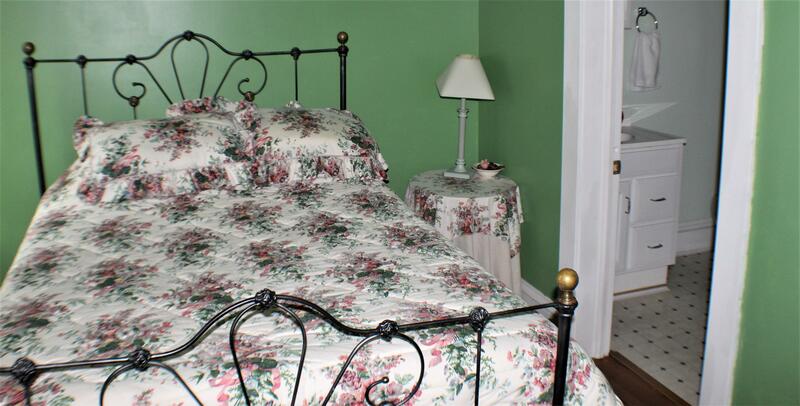 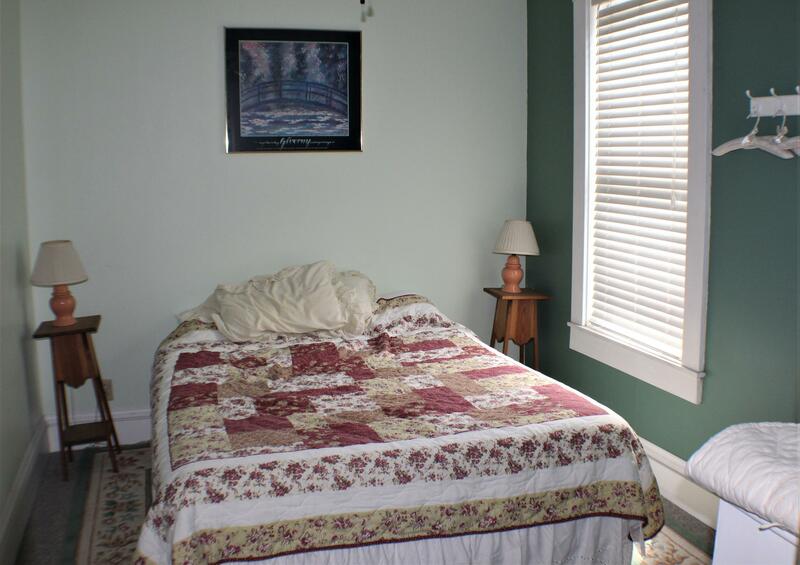 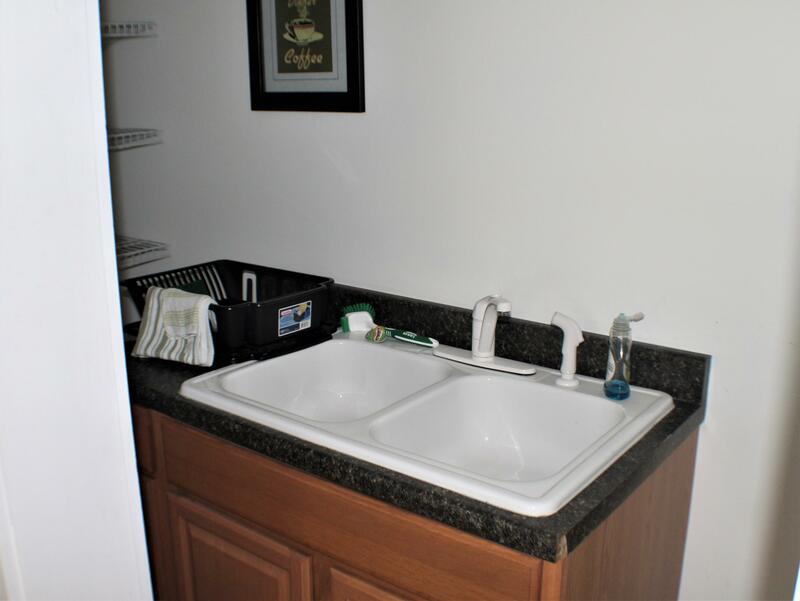 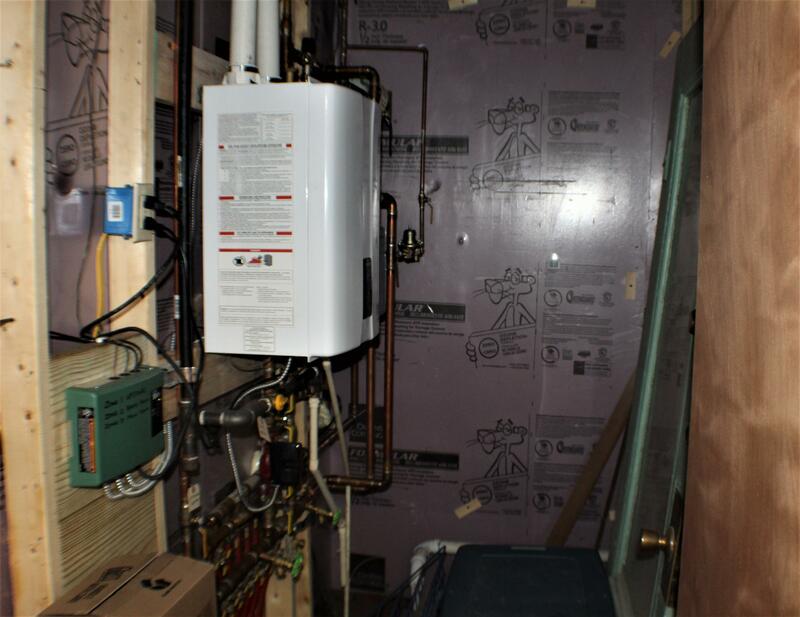 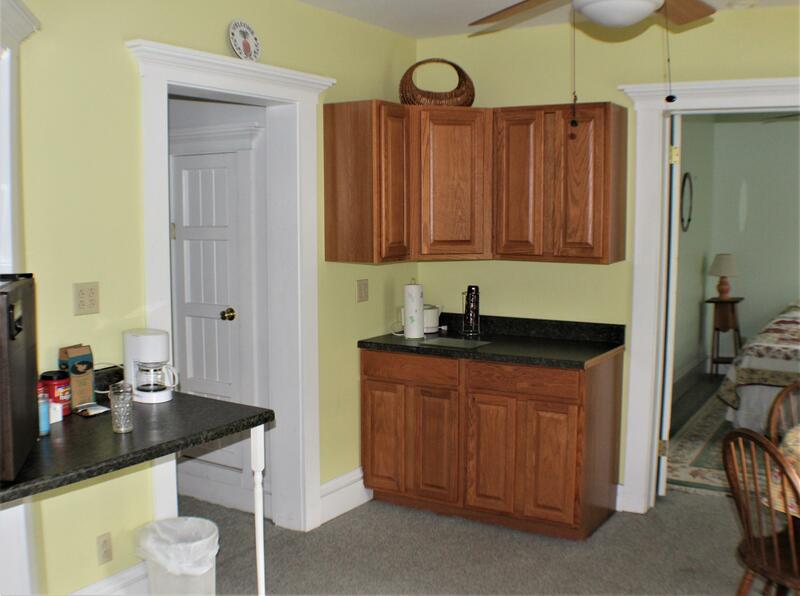 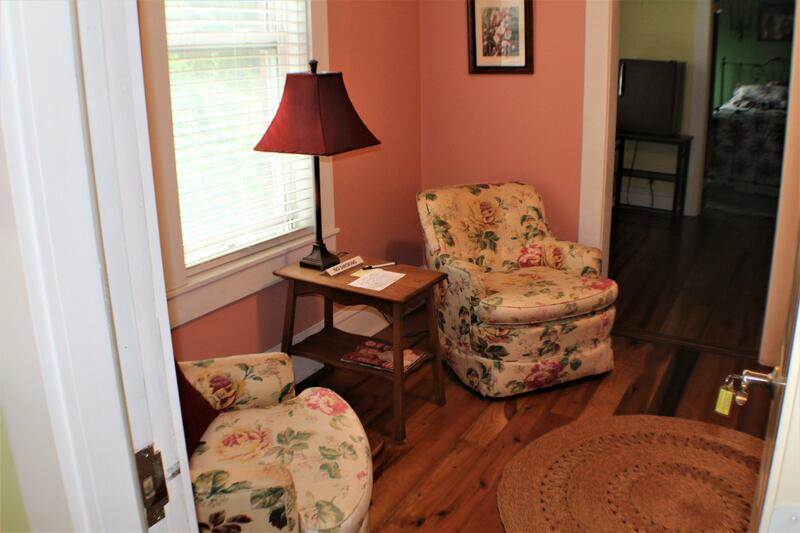 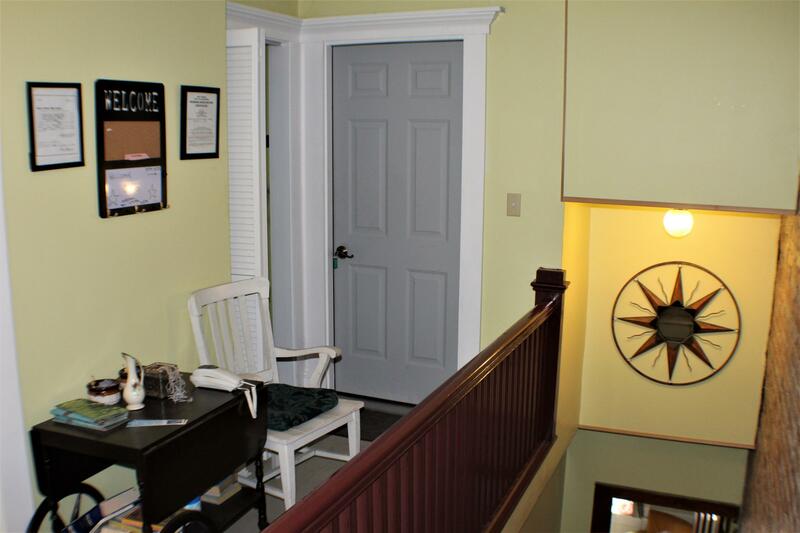 Second floor has large 1 bedroom apartment with kitchen and laundry room. 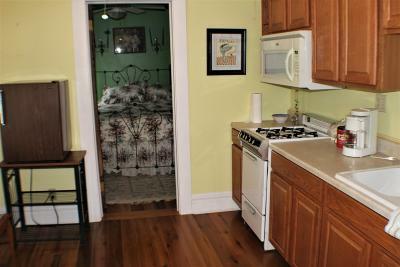 Third floor has 2 apartment suites with kitchens and full showers.